Most driving shoes resemble vibrantly colored sneakers, but they tend to sell for a much higher price. Such driving shoes work just fine for a day at the track, but they’re not suited for more conservative or social surroundings. 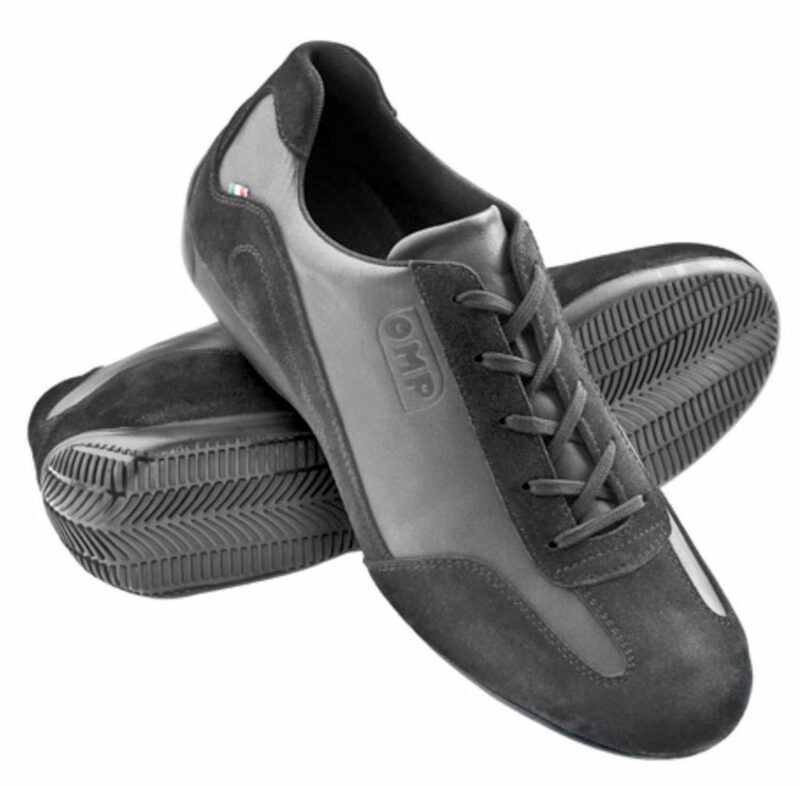 The Italian-made Stile driving shoe by OMP America has been designed for just such occasions. The combination of charcoal gray suede inserts and black leather trim give the shoe an elegantly casual appearance that makes them appropriate for a variety of occasions. The anti-skid thin sole also provides the driver with plenty of necessary pedal ‘feel.’ You can get yourself a pair for just $69 through OMP America’s website, www.ompamerica.com (click the Outlet tab and scroll down to Shoes).